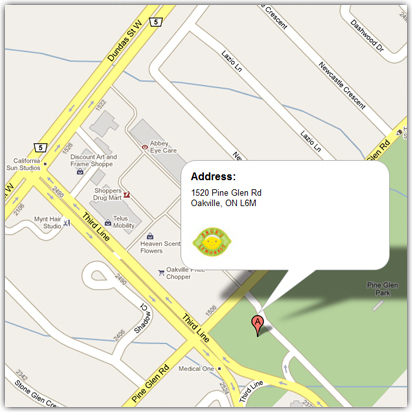 Since 2007, Jack has been helping the children at SickKids Hospital by hosting an annual lemonade stand in Oakville, ON. Through incredible community support, more than $285,000 has been raised! The annual event in May has become a community festival and in addition to lemonade, the event now includes activity stations, live entertainment, special guests, a bouncy castle, a petting zoo complete with kangaroos and hundreds of prizes. Local children and businesses have also joined Jack's crusade by holding their own lemonade stands and other fundraising events throughout the year in support of his efforts. In addition to lemonade, the event features entertainment, food, prizes and special guests, including the Toronto Argonauts. Local children, schools and businesses have also joined Jack' crusade by holding their own lemonade stands and other fundraising events throughout the year in support of his efforts.